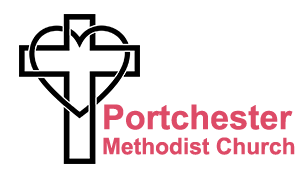 Portchester Methodist Church is located in the historic village of Portchester, Hampshire, UK., which is between Portsmouth and Fareham. The current church in Castle Street has been in existence since 1933. It was founded from the amalgamation of previous Methodist churches within the village. The church’s main service is on a Sunday morning. The evening service tends to be quieter and more thoughtful. 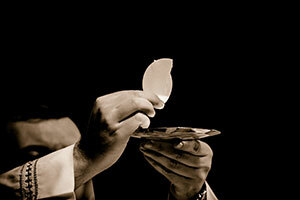 There are many spiritual and social events held during the remainder of the week.  Details of current events can be found within the diary and regular activities pages. You will find a warm welcome at any of the church activities. Our minister is the Rev. John Mills. 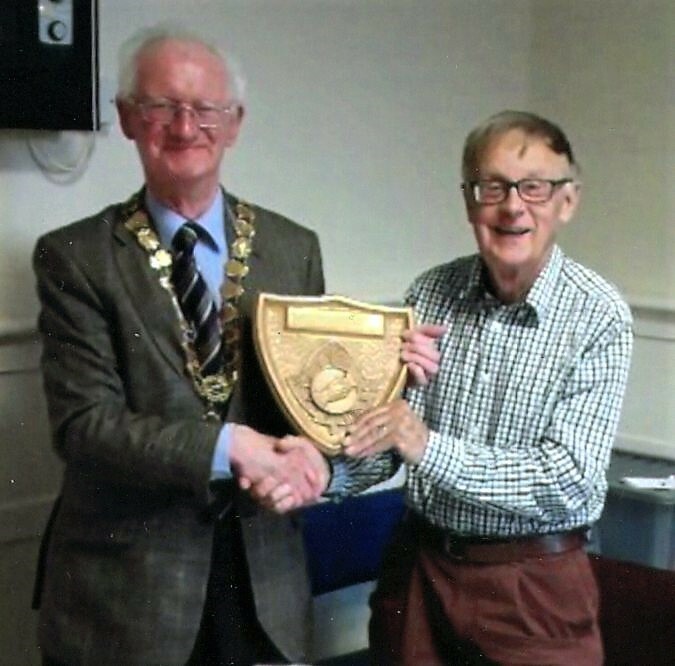 Portchester Methodist Church Encounter fellowship are awarded the shield for membership growth by Bob Howarth- President. The movement began in 1875 and the Margaret Graham Memorial shield is awarded annually. Chair Brian Townsend responded by saying ‘Here’s to 2019 and welcoming many more friends to our meetings on the first Wednesday of each month at 2pm. A child friendly, family friendly event held once a month. 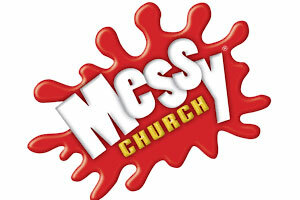 During messy church we have a variety of crafts and toys for children to play with and make as well as a fun informal church service followed by a lovely meal to be shared with everyone. 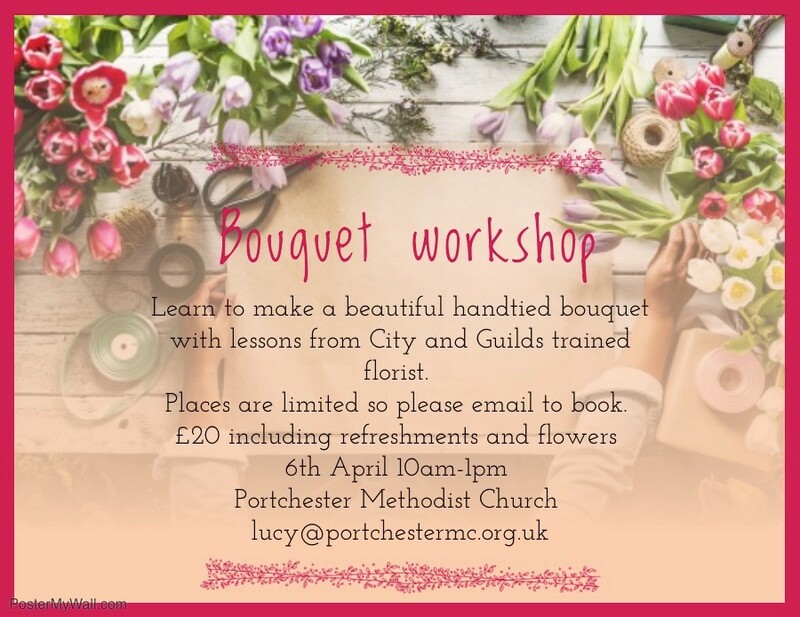 Learn how to make a beautiful handtied bouquet with lessons for City and Guilds trained florist. Places arelimited so please email to book. £20 including refreshments and flowers. We have a number of regular events at the church in addition to our specific events. 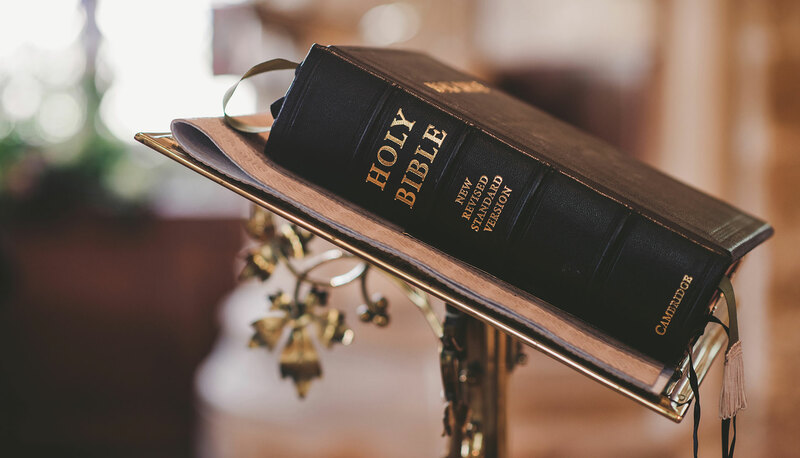 We have something for everyone, from Junior Church and Little Lambs through to Senior Citizens Lunch Club and even Film and Faith movie nights.